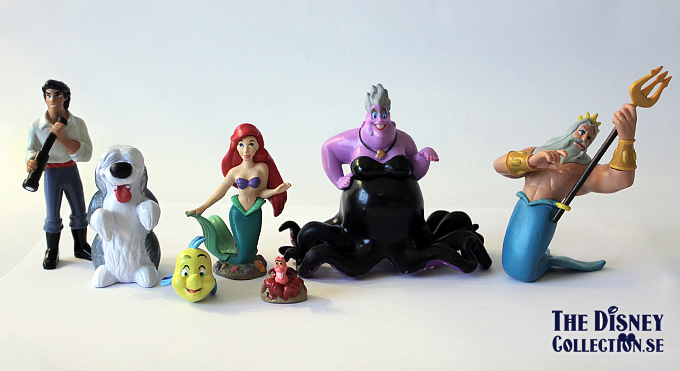 Posted on 22 January, 2013, in The Little Mermaid and tagged Disney Classics, Disney Princess, Disneystore, Walt Disney. Bookmark the permalink. Leave a comment.